Riders for Striders is an adventure charity motorcycle ride to purchase Strider Bikes for the kids of Peyton Manning Children’s Hospital and Gigi’s Playhouse – A Down Syndrome Achievement Center. 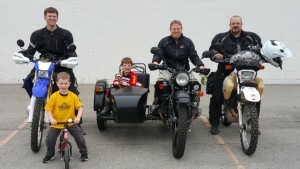 The sixth annual ADV ride will be held May 4, 2019 just south of Indianapolis. 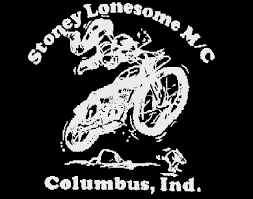 To date we have raised enough to purchase over 150 Strider Bikes! This is an Adventure ride. Not a parade ride, groups of 8 riders will be created. Registration is open! Click here.